THE BUN HYGRO IS A TEMPERATURE/HUMIDITY RECORDER/ALARM DEVICE. It is a brand new product, about the size of a golf ball that fits into refrigerated appliances including fridges, freezers or walk in freezers. It is WiFi based and sends out a text or email alarm when the temperature or humidity drops below a preset parameter. It provides a 24/7 record, history, graph and reports that can be accessed on any platform from anywhere. No need to manually record your temperatures for food inspectors, all the info is available through a cloud based portal. 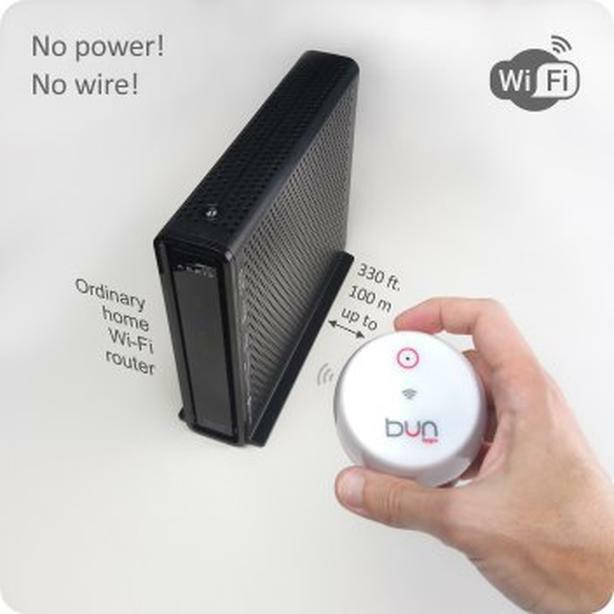 It is powered by an ultra-long life battery and connects directly to Wi-Fi. Its hardware and software installation is very easy and does not require any special tools or applications.